This is a post by author Manuel Girault. Manuel is the general director at Universal Aviation Mexico, which has an FBO facility in Toluca and aircraft ground handling facilities in Cancun, Los Cabos and Cozumel. Manuel is an expert on business aircraft operations in Mexico and can be contacted at manuelgirault@universalaviation.aero. 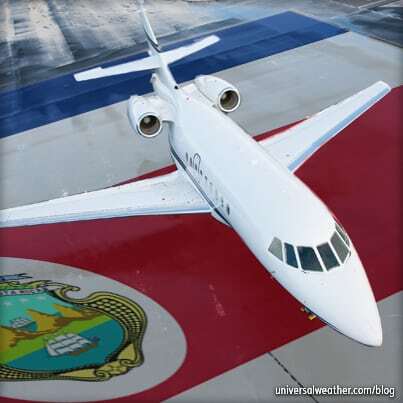 This business aviation blog post is part of a series on operating in Mexico and continues from our last article: "Mexico Charter Operations: Landing Permits and Cabotage." 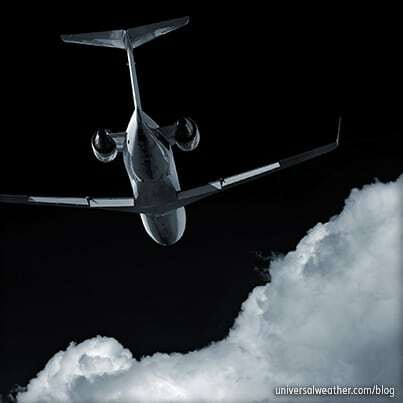 When operating a business aircraft to Mexico, be aware of all flight plan nuances, as requirements differ for private non-revenue and charter (non-scheduled commercial) operations, as well as for international and domestic movements. A key consideration when operating to Mexico is determining if you have Mexican Airspace Navigation Services (SENEAM) navigational or overtime fees outstanding. Outstanding fees can stop a flight plan request in its tracks and cause operational delays of up to several days. SENEAM is verifying all the way back to 2005 for outstanding amounts. Traffic Collision Avoidance System (TCAS) II is required for all operations to Mexico, and Reduced Vertical Separation Minimum (RVSM) is needed for operations in Instrument Flight Rules (IFR) conditions for flight levels 290-410 inclusive. 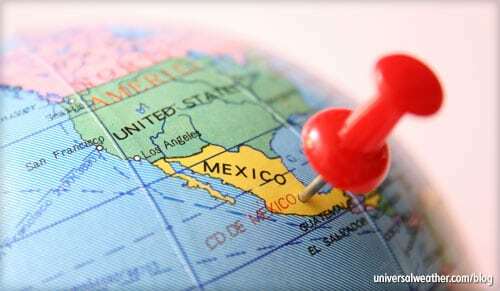 Mexico requires the International Civil Aviation Organization (ICAO) 2012 flight plan format. If you need to contact Air Traffic Control (ATC) while on the ground, the best way to do so is via phone. It’s important to know differences in procedures between international and domestic flight plan filings. 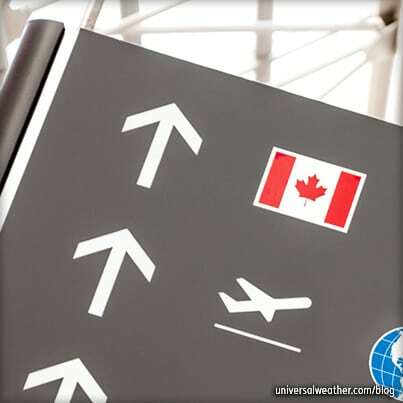 International flight plans need to be filed at least two hours prior to Estimated Time of Departure (ETD.) All appropriate and required stamps must be obtained from airport and customs, immigration and quarantine authorities before submitting it with SENEAM, who in turn file the flight plan into the Air Traffic Control (ATC) system. SENEAM is the only authority in Mexico authorized to accept and file flight plans with ATC. Keep in mind that Mexican regulations require dispatchers to be licensed for particular aircraft. Some ground handlers have dispatchers on staff licensed to provide flight plans, weight/balance and weather services. Filing of all flight plans, however, must be done by SENEAM. Ground handling agents at regional airports and outlying locations can present flight plans for operators at the appropriate SENEAM offices. They’ll confirm with SENEAM that there are no issues with routes selected by the captain. If there are issues, the ground handling agent will suggest appropriate fight plan adjustments to the crew, but the crew must sign the flight plan form. Flight plans in Mexico are valid for 90 minutes. If there’s an operational delay, your ground handler can request an adjustment to the departure time – either by phone or face-to-face with SENEAM. 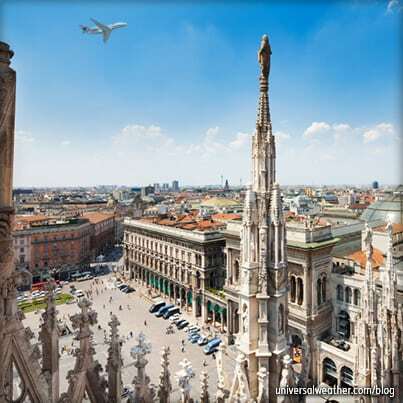 Domestic flight plans are the same as international flight plans, except they do not need to be stamped by customs or airport authorities prior to being presented to SENEAM. Also, domestic flight plans must to be filed at least one hour prior to ETD. For charter operations, you’ll need to show all documents and permits to the airport Commandante prior to being able to file your flight plan. This is done to ensure there are no potential cabotage issues with your operations in Mexico. Flight plans cannot be filed until any and all outstanding documentation issues are resolved. Once your ground handler has provided the flight plan to SENEAM, a duty officer will sign and date receipt of the flight plan and place it on file. No specific steps are required for the crew to ensure that a flight plan is on file. It takes about 40 minutes to go through the flight plan filing process at Toluca (MMTO) and about 30 minutes at most other airports, but these times vary depending on the airport and the traffic it’s experiencing. In case of emergency air ambulance flights, particularly in the case of international flights, the filing process can be done faster. Once a flight plan is filed with ATC, crews are authorized to ask for clearance. It’s possible to depart early by asking SENEAM to revise your flight plan. If you wish to depart later than the 90-minute flight plan validity period, your flight plan must be refilled. 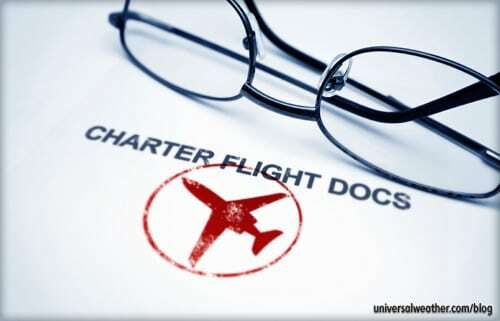 This requires an entirely new filing – including appropriate new stamps and approvals for charter flights. If there are issues with outstanding fees when you try to file your flight plan with ATC, the request will be denied. Your ground handler, unfortunately, will not be able to assist with this, and you could be faced with a long process in addressing, and resolving, these outstanding charges. Best practice prior to day of operation is to have your 3rd-party provider formally request a representation letter to obtain the outstanding charge status with SENEAM’s main office during normal business hours Monday-Friday 0830-1800 local. Once outstanding charges are determined – for either SENEAM navigational or overtime fees – you’ll need to pay those charges via a Mexican bank. Time involved settling outstanding fees can range from a few hours to a few days. This could seriously delay your operation and passenger travel schedules. Rainy season in Mexico is during summer months – between May and October. MMTO can experience thunderstorms and hail during rainy seasons. Hurricanes impact parts of Mexico from June to November. Fog may also be an issue, both during summer and winter at MMTO, Monterrey (MMMY) and other high-altitude airports. There are also haze, smoke and low-visibility conditions to be aware of at MMTO and most airports in northern Mexico. Volcanic activity, in the vicinity of Mexico City, can occasionally spew smoke and ash into the atmosphere and cause temporary operating restrictions. 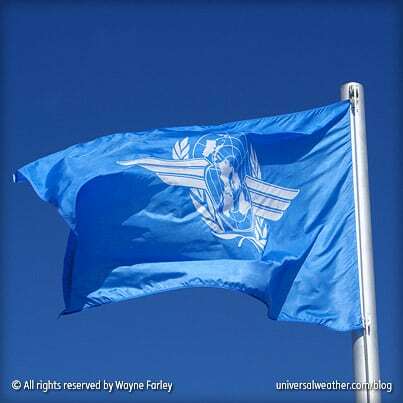 Weather and Notice to Airmen (NOTAM) updates are available via SENEAM, and SENEAM is the only licensed entity in Mexico to provide these services. Crew may contact SENEAM directly, but at smaller airports there may be language barriers to consider. SENEAM has a website for weather reports, NOTAMs, Meteorological Aviation Reports (METARs) and Terminal Aerodrome Forecasts (TAFs) (www.seneam.gov.mx). Always work with your ground handler to source weather and NOTAM updates in English (or your language of choice), as Mexico publishes this information in Spanish. Weather conditions will, at times, impact flights to and within Mexico so advance planning and consideration is important. If you have any questions about this article or if you would like assistance with planning your next trip to Mexico, contact me at manuelgirault@universalaviation.aero. Later, we’ll discuss hotels and local culture for Mexico and their impact on your trip.